Mahjong at its finest! 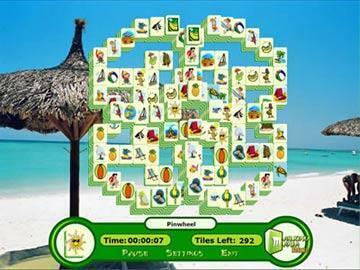 Play one of the traditional 144-tile boards or challenge one of the huge 10-layer high versions with up to 1600 tiles. Keep the game fresh by downloading new boards online or make your own with the Creator tool. This is also the only mahjong game that lets you expand with downloadable theme packs to add more graphics, music and fun! 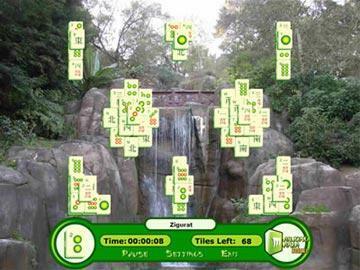 With Mahjong Mania Deluxe, you can customize the game to your liking with features such as adding your own photos as backgrounds and hiding the toolbar to see more of the playing area. 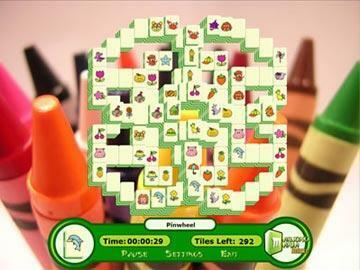 For the most full-featured mahjong game available, it has to be Mahjong Mania Deluxe.